Time exist only as quantum formation and obey all its rules. 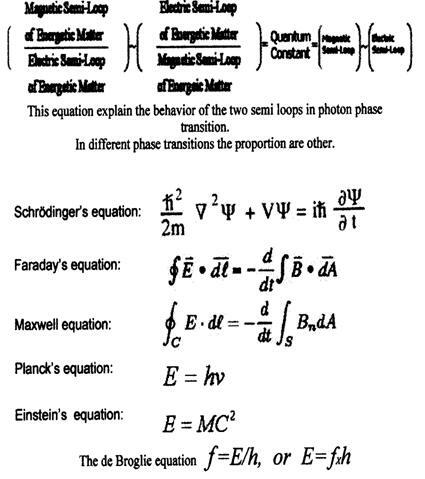 Quantum time constant=energetic equilibrium of two semi-loops. Time is created with quantum formation and by evolution of quantum transfer to next quantum generations. Time: Continue Quantum = ───────── evolution. Time [quantum span] of non organic creation. Time [span] of “living” quantum formation. See unified all forces by quantum creation. Three media - time, space and energy create a sophisticated wave-quantum-formation which is in constant energetic activity [motion], that means does not exist separate time, [or static time] and time as quantum formation, is energetic living active creation. The evolution [future time of new quantum] of non organic formations appears by energetic [electric-male] path that by swirling motion create new quantum two semi lops formation. 2. The evolution of living [future time of new living quantum] formations, appears by adding energetic matter [male-semi loop] to magnetic [female long life semi loop] that create new two semi loops continue living quantum creation. Living formations are parasite creations that for their existence needs constant supply of energy [male semi loops path] from surrounding to creation and continue [time] of new living quantum formation. The new quantum time is is not exactly the same, as original time quantum because, energetic matter, [wilder behavior Heisenberg], can’t create matrix formation. Time by recurrence quanta, genes, evolution is endless..
Evolution by quanta formation [motion by electro-magnetic forces]. Maxwell equation. Only a “living” substance "energetic matter" can create stabile, living quanta formations, that means, that quanta formations from beginning of creation are living fomations that can undergo EVOLUTION. Quantum formation has beginning and end, but all presences genes of time [Darwin] by energetic electric path transferee and transmit to new endless create quanta [wave formations] by Newton’s – Einstein’s time. 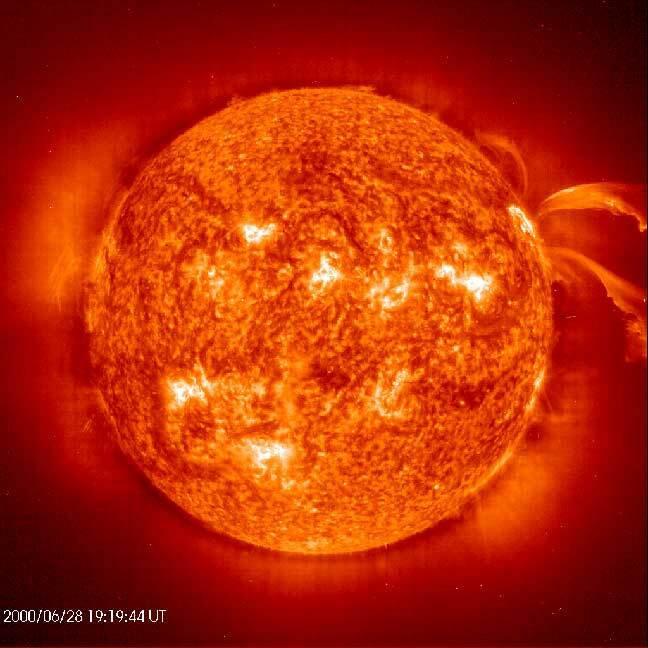 The future times [genes] may circulate around earth, in solar system quantum, in our galaxy quantum, even in other galaxies or in our universe quantum and even to other universes quanta. Future time with all presences of time genes, + “epigenetic” [Lamarck-Tejman’s] by evolution is endless. Time quantum: condensation of energetic space time [Einstein] swirl-circular vicious-vortex creation. Evolution: by time quantum like everything by quanta creations as. .
by Quantum 3 D –M-bubble, M. Planck,curled formation by regional space time swirl . Max Plank: quantum constant [equilibrium of energetic forces]. Formation of everything. A. Einstein equation describe the relation between the geometry of a four-dimensional, semi-Riemannian manifold representing spacetime on the one hand, and the energy-momentum contained in that space time on the other. That is exactly quantum formation. creation of everything, Einstein did that! But not imaginate visually the quantum as appear in nature and United Nature theory by introduction two behavior and phase transition of every quantum formation [include living formations] explain this ingenious equation as quantum really appears in nature . Quantum: Composed by 3 D bubble strings –energetic paths, which by time swirling rotation and revolving motion create strings wave formation of electro-magnetic and gravity semi loops720 – two perpendicular spins forces] two semi perpendicular loops of gravitational wave as really that appears in nature. [C.Tejman]. M. Faraday: create first laboratory quantum formation, with two main perpendicular energetic time forces ! Every formation organic and non organic to be stabile must be composed by two perpendicular forces [no symmetric vortices-but equilibrium of quantum energetic forces with absolute quantum [Newton’s] time. .
. The quantum creation [vortex of regional condensed energetic space time] from beginning, by phase transitions return again to the space [circular vicious of the energetic quantum time behavior. .Different equations appears of the quantum time formation, however all Ingenious equations of so ingenious scientists describe the same, sophisticated basic quantum. Only one force by space time curvatures create swirl-vortex-circular vicious [that create two perpendicular forces which really is one electromagnetic force, which have two behaviors, electric and magnetic. for itch organic and non-organic formations !!! United nature theory explain that everything appears from one sophisticated creation –quantum. United Nature theory unified every creation [organic and non organic] to common roof – quantum.